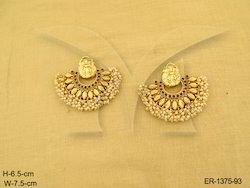 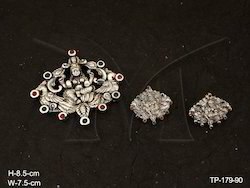 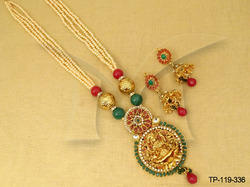 We are offering Temple Jewellery Raw Pendant Set to our clients. 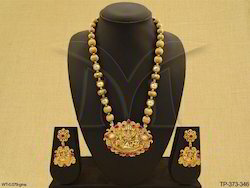 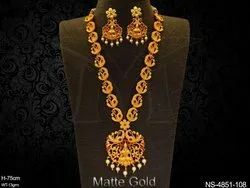 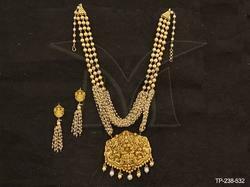 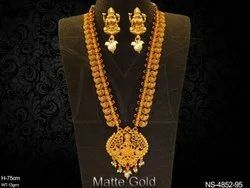 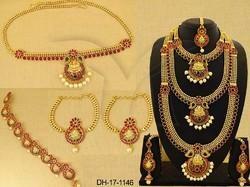 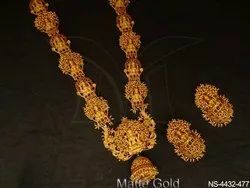 We are offering Temple Necklace Set to our clients. 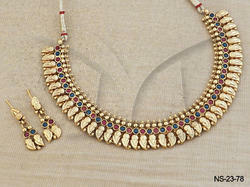 We are offering Long Temple Necklace to our clients. 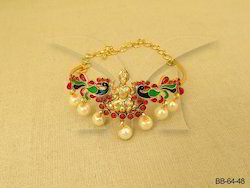 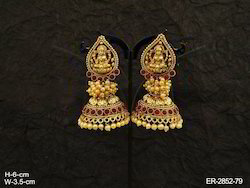 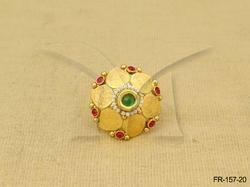 We are offering Temple Jewellery Temple Bajuband to our clients.